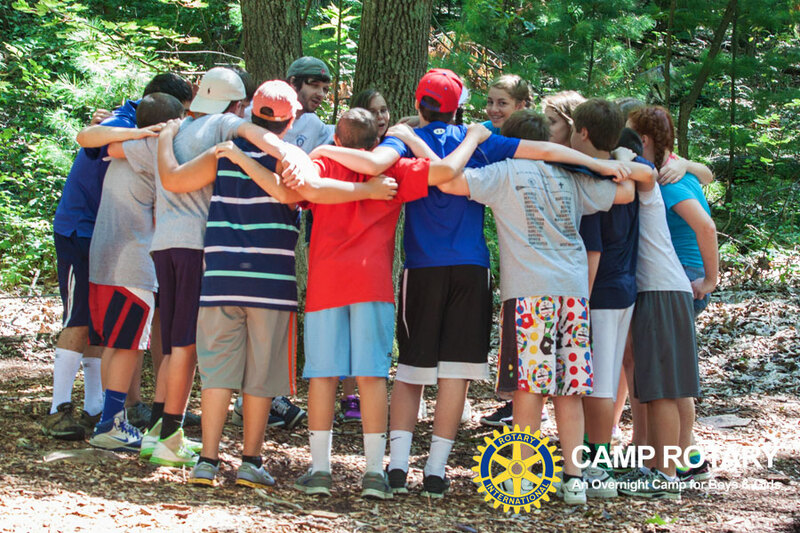 Camp Rotary is a private, nonprofit, educational, independent, co-ed overnight camp for kids ages 7 – 15. The camp has a rich history dating back to 1921 when it was founded as a service project of the Lynn Rotary Club. Although the majority of our campers come from the northeastern section of Massachusetts, there are campers from many other states that make the trip each summer. Additionally, each year the camp has children participating from several South American and European countries. The average age of the campers is approximately 12 years old, but typically there are campers of every age bracket from 7 to 15 years old represented each session.